Apparently my brush clearing activities in the back yard last weekend involved rolling around in a poison ivy patch. 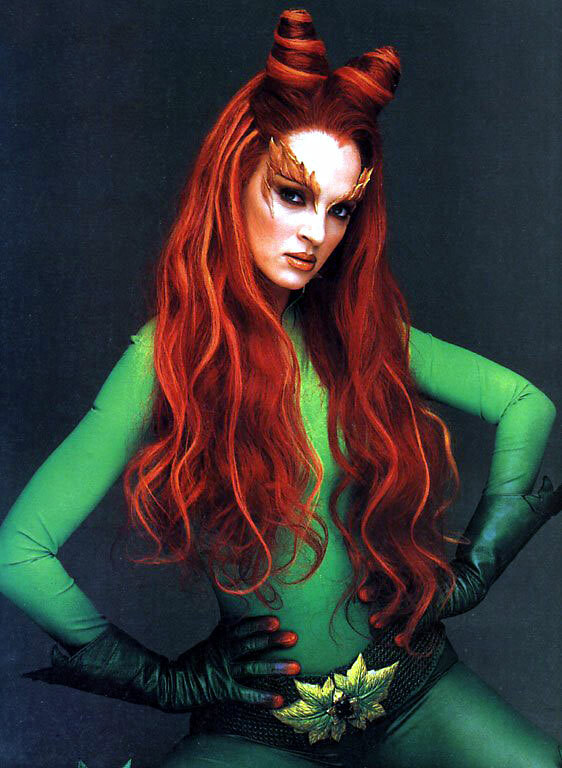 I can never tell what’s poison ivy and what’s not. And I didn’t even think to look for it in my own backyard! So I now have several patches of the dreaded rash on my body. Luckily I was wearing pants so my legs are mostly unharmed. Unfortunately I was wearing a tank top which means my arms and torso are now itching like crazy! Does anyone have any home remedies I could try? So far I’ve been using hydrocortisone cream and Caladryl. I’ve also been swabbing rubbing alcohol all over several times a day to try to dry it out. I took an oatmeal bath the other night and that seemed to help. But nothing is making the rash GO AWAY. Everything I’ve read online seems to say that the rash will just go away on it’s own. There’s not much I can do other than relieve the itching. 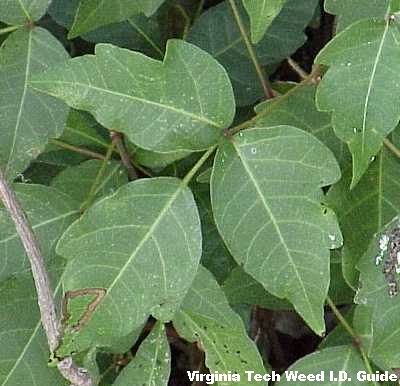 Anyone have any experience with getting rid of poison ivy rash? Any homemade concoctions? I’ll try anything! My sister swears by Vitamin C. She takes up to 20,000 milligrams a day. She just had poison ivy last week and she would take 4,000 milligrams each time it would start to itch and within 30 minutes or so the itching would stop. I don’t recommend starting out with that high of dosage. But you should be pretty safe to start out with 2,000 mg at least 5 times a day and work your way up as it starts to itch. I’ve heard making a paste with baking soda and water, or vinegar and applying it to affected areas helps. (this was also on an episode of NCIS, Abby’s wisdom, and Gibbs’, lol) run a search for ‘poison ivy treatment baking soda’ you’ll find quite a bit of info. Hope it clears up soon. Sorry about the poison Ivy! Maybe try vitamin E oil? Jason was just using the regular remedies, but eventually went to the dermatologist to get some Rx stuff. His was REALLY bad… hope you are feeling better soon! Itchy is yucky! It might be a little late, but I just stumbled upon your site today…Burt’s Bees makes a poison ivy soap. I do not get poison ivy, but my husband swears by it. I always have it stocked up in the bathroom! Hi Caitlin – I actually did use the Burt’s Bees soap! I had to stop at Whole Foods the evening after I wrote this post so I went to the health section and desperately asked an employee if they had anything to treat poison ivy. The Burt’s Bees soap is what she gave me! I think it really helped and I’m glad to have it around the house now in case I get into any poison ivy again. I think it might help it from getting worse if I use it right away. What a coincidence! Gotta love Whole Foods! Glad you are feeling better.